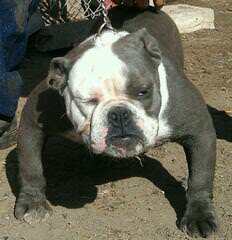 Breeders of quality Olde Boston Bulldogges, Bantam Bullies and Frenchies. 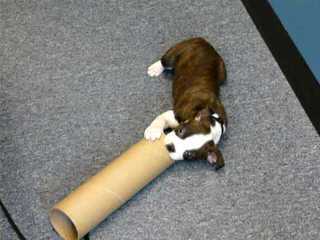 We are the only breeder of Olde Boston Bulldogges located in beautiful Northern California. 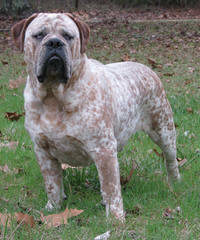 We have 3 beautiful, purebred OBB pups available; 2 males and 1 female. Tails docked, dewclaws removed, up to date on vaccines and worming. 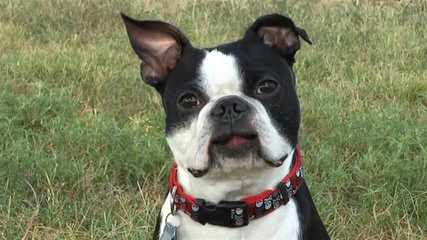 Registered with the IOEBA (International Olde English Bulldogges Association). Price $900-$1000. Shipping available. Please see our website for lots of pictures and videos.